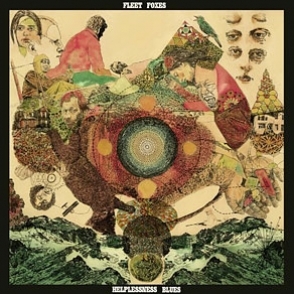 Folk-rock extraordinaries Fleet Foxes will release Helplessness Blues to the public on May 3, but because of the wonders of the Internet, and the kindness of Rolling Stone Magazine, eager listeners (like myself) can stream the entire album from Rolling Stone. That’s right. Today is an admittedly short version of Music News, because of this writer’s busy day. For those that are still reading this post (most have probably entered the sylvan realm of Fleet Foxes), I will now provide you with the video aspect of this special Music News. Today holds two truths. First, the NFL Draft is on tonight at 8 p.m. Secondly, hard-rock guitar instrumentals of “Eleanor Rigby” can be awesome. Here are two videos displaying these truths.